In 2015, nine years after founding TOMS Shoes, Blake Mycoskie stepped down from the position of chief executive. He chose as his replacement Jim Alling, who’d previously served as chief operating officer at T-Mobile and held multiple executive roles at Starbucks. When I spoke with Mycoskie recently, I asked him why he relinquished some of his power and what his current role entails. I was CEO by default, but I never was a CEO. I mean I’m a founder, I love the beginning of things. I love working with the creative team, but running a business, dealing a lot with HR, dealing a lot with processes, that’s never really been my strength. Once I was in a position where I could bring on and attract world-class CEO talent, like Jim, our CEO, I was super excited to do so. Success in business is about playing to your strengths as a company and as individuals. And my strengths are definitely in telling our stories, getting people excited about our mission, working with the marketing and creative teams to create the product and the messages we want to share, and now I can focus all of my time on that because now I don’t have the responsibilities of being a CEO. 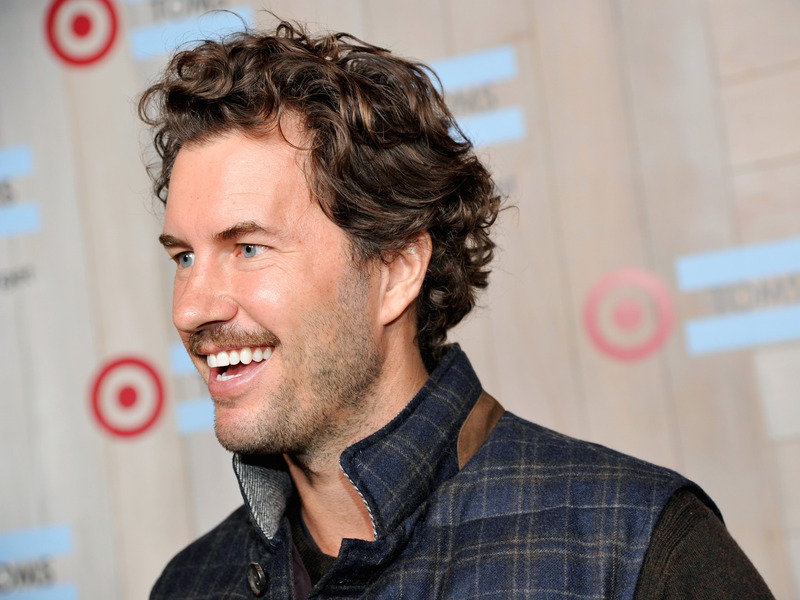 Mycoskie’s decision to select a new CEO is supported by research. One study found that the more control the founder retains, over both the CEO role and the board, the lower the value of his or her equity stake. In other words, retaining total control over your company may stop you from building the most profitable organisation possible. In a 2013 LinkedIn post, LinkedIn’s cofounder Reid Hoffman shared his thoughts on why hiring a new CEO is often a founder’s best option. Five years after cofounding LinkedIn, Hoffman hired Jeff Weiner to replace him as CEO. To be a successful growth-stage CEO, you need to be ready to manage a 1,000 person organisation and devote substantial time to time consuming things like running meetings and other business process. You can’t just do the exciting stuff like making the final call on product and speaking at conferences, while shuffling off everything else to the mythical COO who loves doing all the dirty work and doesn’t want any of the credit.